Since the 1950’s, Bialetti (the company that first patented the design) has sold over two hundred million moka pots. But whilst this little pot’s popularity cannot be denied, brewing a great tasting cup of coffee in it can be a real challenge. Your best cup of coffee that you make with your moka pot is going to come from using fine grounds of coffee. The standard advice is that the size of the grounds should be between an espresso grind and a drip grind. However, use this guidance only as a starting point. If you immediately get a great tasting cup of coffee, that is all well and good. However, if your coffee is a little sour make the grind finer. If it tastes bitter, make it coarser. One of the joys of using such a simple means of making coffee as a moka pot is that you can experiment with the different factors, such as the size of the grounds. Now that we have answered a key question about the size of grind, let’s look at a moka pot in more depth. First of all, is a definition. Definition: What exactly is a Moka Pot? A Moka Pot is a stove top or electric coffee maker that makes coffee by forcing steam through ground coffee. They are are also known as Moka Expresses. It is name after a coastal city in Yemen. It is thought that 9 out of 10 households in Italy have one. Coffee made in a moka pot is very similar to espresso in strength- although if anything, it might be slightly stronger. Coffee brewed in a moka pot is stronger than other brew methods such as drip coffee. And in the next section, I will take you through how a moka pot works. A moka pot has three different compartments. The middle compartment contains ground coffee. The top compartment is the collecting chamber. It is where the coffee ends up after the steam has passed through the ground coffee. Watch this quick and quirky video that shows you step by step, how to make coffee in a moka pot. There are nine steps to creating a wonderful cup of coffee using a moka pot. Step 4 Fill the funnel with fresh coarse ground coffee. Step 5 Screw the top on tightly. Step 7 Heat gently- if the coffee spurts out, the heat is too high. Step 8 When the upper chamber is full, switch the stove off. Step 9 Place the pot onto the cold bar towel which will stop the brewing process. One version of events has it that Alfonso Bialetti was the man who was inspired to create a moka pot after looking at how a washing machine works. Another version credits a man named Luigi De Ponti with creating the original design with Bialetti the man who patented it. The pot was first created in 1933 in order to allow ordinary Italians to create an affordable espresso at home with a simple but beautiful looking machine. Times were tough in the early 1930s and many Italians were struggling to afford to go to their favorite coffee shops for a cup of espresso. Beautiful– Wonderfully designed piece of kit, lovely to look at. Cheap– Most moka pots cost around $20- and the only ongoing cost is for more coffee. There are no filters that need to be bought regularly. Simple to Clean– with so few parts it is easy to clean and none of the parts are delicate. Durable– as long as you care for your pot, it should work for many years. The only parts to replace are the silicone seals, which are very cheap. Eco- Friendly: It doesn’t use single use filters or plastic cartridges and it will last for years. Portable- Moka pots are comparatively small and light so they can be moved from place to face. Electric Free- They are not powered by electricity. 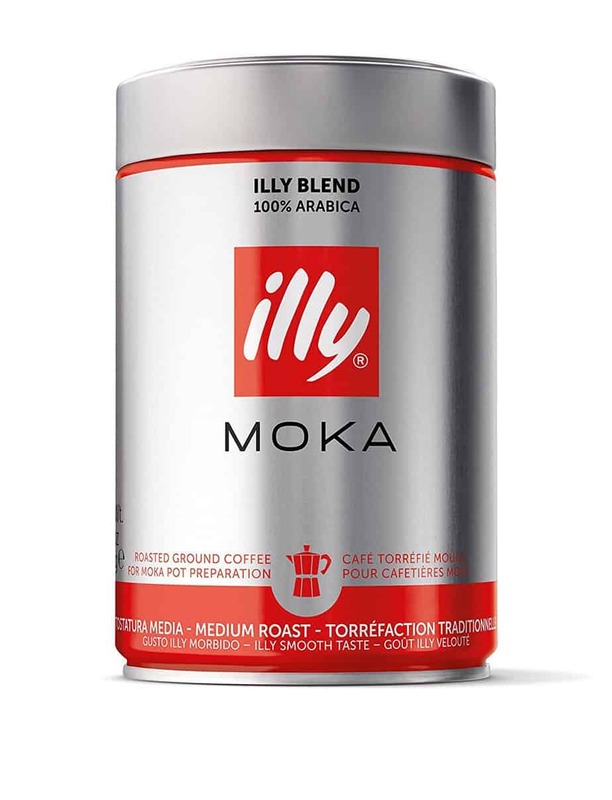 For these two reasons moka pots are very popular with coffee addicts who go camping and hiking. Piping Hot Coffee- Unlike other brew methods (such as the French Press and Pour Over) the moka pot makes a steaming hot cup of coffee. Extraction– some people believe that using a moka pot gives you less control over the extraction process. No matter what method you use to brew your coffee, at some stage you will encounter problems. And in this section, I want to highlight four of them. There are two main reasons for a moka pot producing weak coffee. Weak coffee is created, for whatever reason, when the grounds have not spent enough with the water. Too few of the stunning flavors have been transferred. Firstly, you haven’t put enough ground coffee in the basket. Your water to coffee ground ratio is too high. Make sure the basket is three quarters full of coffee grounds. Forgetting to put any coffee grounds is a mistake that all we will all make at some point! Secondly, there might be air pockets between the coffee grounds in the basket. When you put the ground coffee in, tap the edges of the basket to allow the coffee to settle. Don’t tamp it though. The ground coffee shouldn’t be tightly packed. Thirdly, your coffee grounds are too coarse. Bitter coffee is created when the coffee grounds spend too much time with the water. The ground coffee has given up all of its great flavors and other compounds that don’t taste so great! It has three two causes- which are the opposite to those associated with weak coffee. Firstly, there are too many coffee grounds in the basket and too little water in the bottom compartment. Secondly, your coffee grounds are too fine. The finer the grounds, the quicker they dissolve in water which means that beautiful flavors and bitter compounds are released by the time that the coffee is ready. Bitter coffee can also be created when the temperature of the water is too high, burning the grounds. This is another common problem that people have that has a simple fix. If you have steam shooting out of your safety valve, then you have filled the bottom chamber with too much water. Remember to only fill the container with water so that it is just below the safety valve. A few people have experienced their coffee tasting odd after a moka pot brew. But more likely it is because the moka pot has been cleaned too thoroughly and the protective coating over the metal has been scrubbed away. The odd taste is from the metal “bleeding” into your coffee. This problem requires two fixes. Firstly, next time you wash your pot do it gently. Don’t put it in the dishwasher. Just use a sponge and water to clean it. You shouldn’t need to scrub your pot. The second fix is to season or seal your moka pot to stop the metallic taste. This process, using vinegar, is well described at the end of this article here . Or it can be seasoned by brewing half a dozen pots of coffee- dump but don’t drink the coffee. Our final problem is one of the more spectacular- when coffee is shooting out of the pot. The reason for this is because your stove is too hot. Turn down the heat so that the coffee dribbles into the upper chamber and doesn’t shoot out like molten lava! You are perhaps sick of reading about all of these problems that people have with their moka pots. Let’s be a bit more positive and think about the best type of coffee to brew in your moka pot. And in the last important part of this article, I will discuss the best coffee to use with your moka pot. There is no perfect roast, blend or brand of coffee to use in your moka pot. Once the grind size has been sorted, everything else is a matter of taste. And one of the most enjoyable parts of drinking coffee is to give yourself the time to develop this. For those of you who are looking for more advice, I have created a chart. 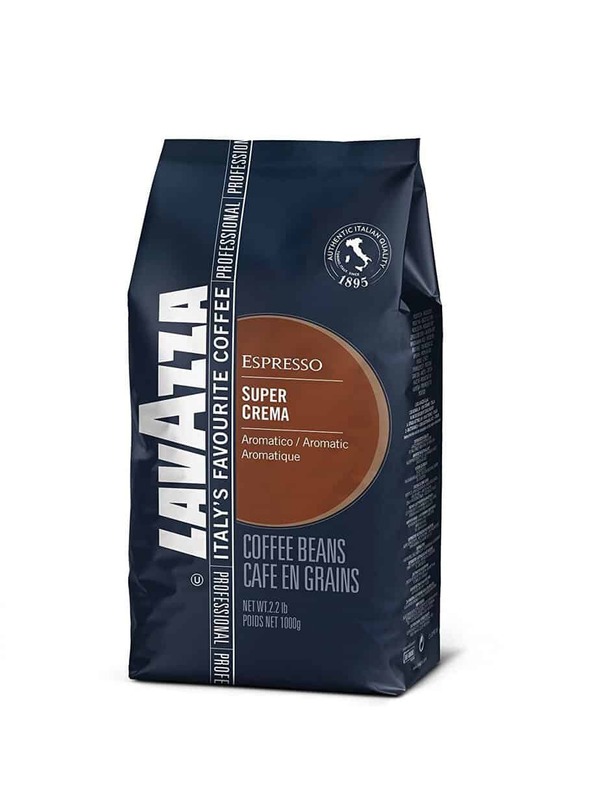 It highlights some of my favourite coffees to use in a moka pot. Without your own grinder, it will be incredibly difficult to buy ground coffee that is the perfect size to use. But all of the coffees in my comparison are espresso grind. And they are all medium roasts- they are safe starting points for people who are open to suggestions. Treat them as just that- a starting point from which you will move on from. Make sure that you don’t buy the same packet of coffee for the next five years! Try different blends and develop your taste. 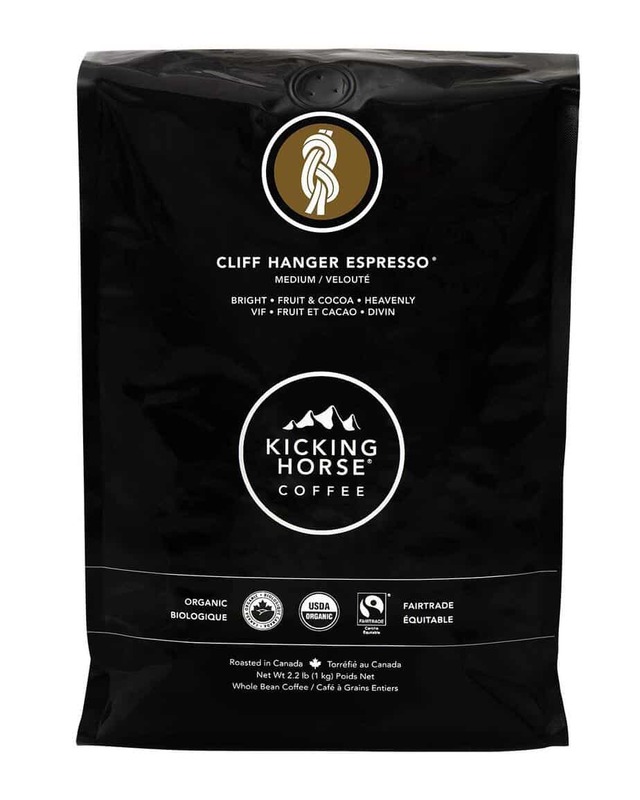 Do you like the floral and citrus flavor of light roasts, the fruity and slightly acidic flavors of a medium roast or the bolder flavors of chocolate from a dark roast? Size: 2.2 lb | 35.2 oz.